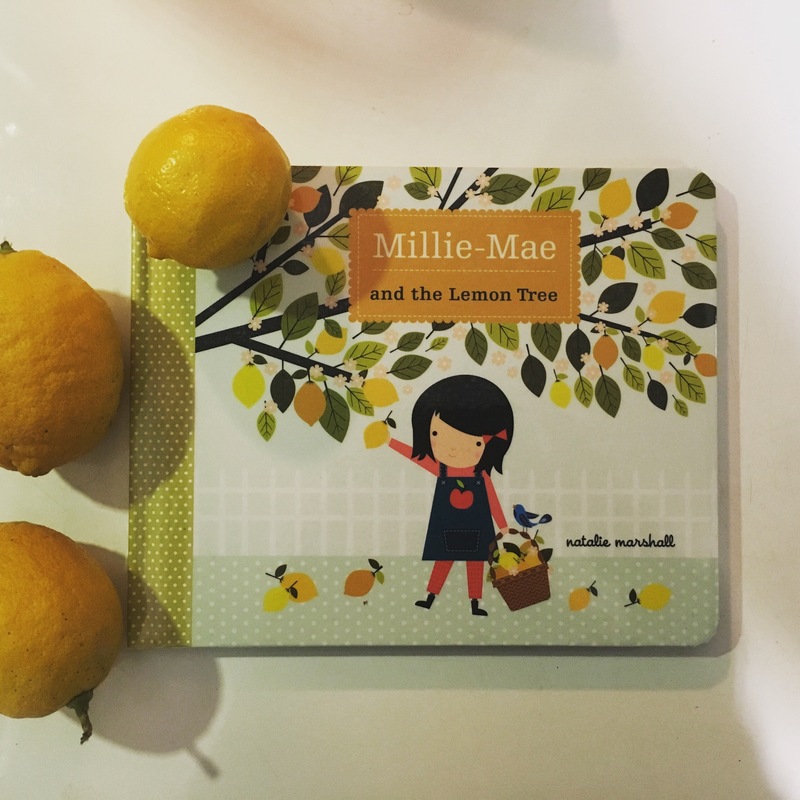 Millie-Mae and the Lemon Tree by Natalie Marshall | Educate.Empower. 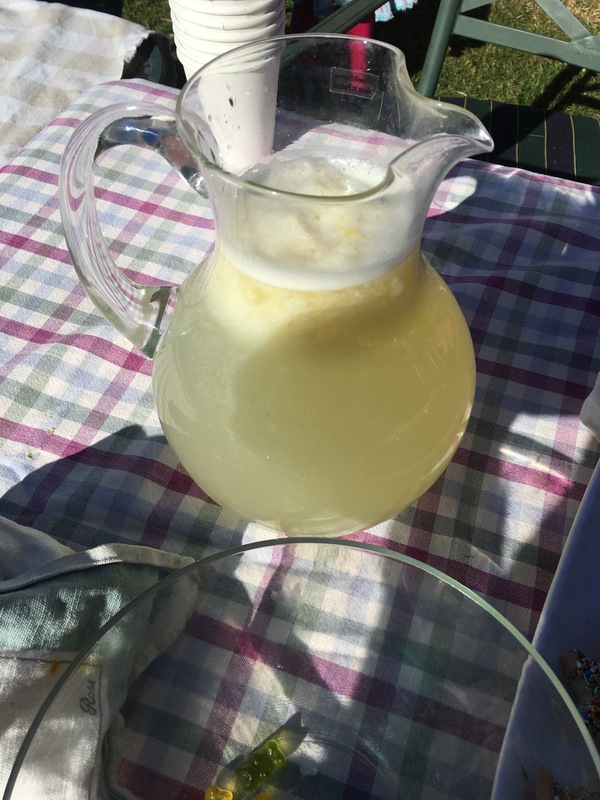 This entry was posted in Book review, Books with current issues, eco living, Environmental books, picture books, Picture books that address current issues, plastic free July, Teacher tips and resources and tagged bonnier, Children's books, education, empower, environment, five mile press, homemade, Lemonade, millie mae and the lemon tree, Millie-Mae, Natalie Marshall, picture books, reading by educateempower.blog. Bookmark the permalink.